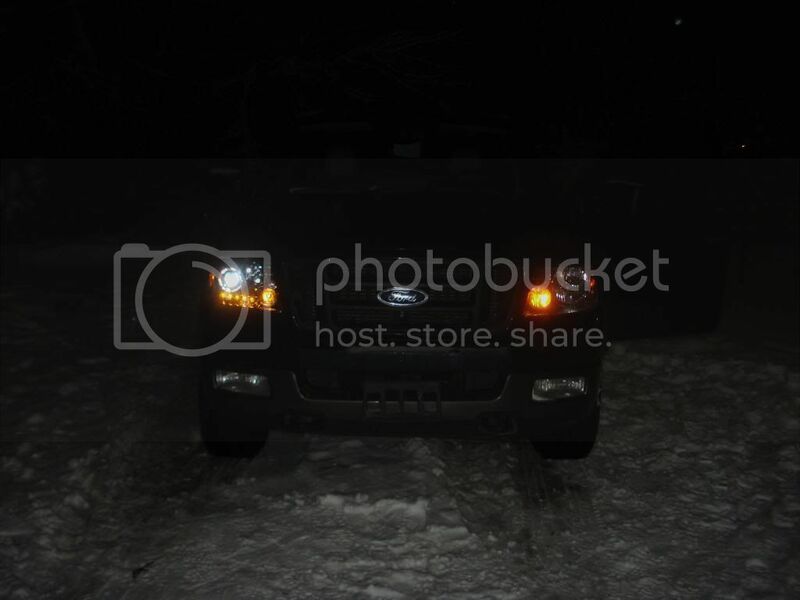 Well on the 2004 F150's the taillights in the back have no light in the bottom red part. I put lights there. 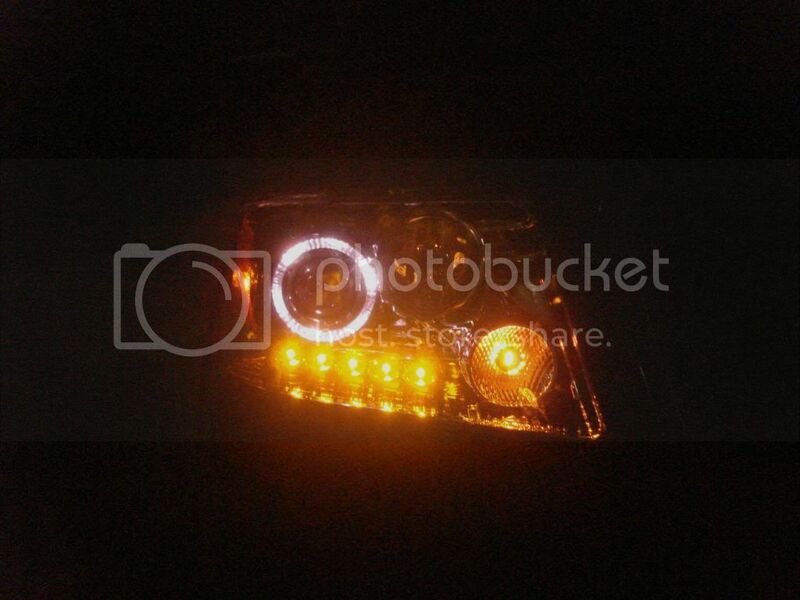 I also put in a new HID projector headlight custom wired. The yellow LEDs go on with the parking lights and still flash with the turn signals. The HALO ring goes on with the parking lights and the Low beams stay on when the high beams go on. Looks good, very nice. How about some daytime pics? What did you use to add the lights in the bottom section ? This is drill a hole, and the backing plate is screwed into the housing. Did you do something similar ? Hey just what I want in the front. where did you get them and how do you like them. I am goint o start a thread for input on my truck. H.I.Ds what do i need?